SonoCon™ flexible noise barriers are available in a variety of styles to meet a multitude of applications. Easy to fabricate and install, these rugged products are non-corrosive and resist high temperatures. 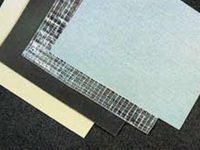 Mass-loaded acoustical barriers are often used in rigorous or damp environments. For applications requiring high-strength, glass fiber reinforced products are available which combine high tensile strength materials with the acoustically efficient limp mass-loaded barriers. 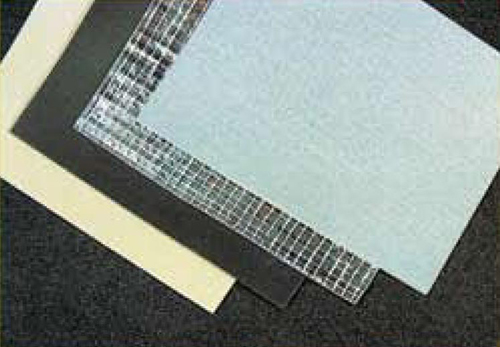 Other optional features include transparent barriers, foil-faced barrier and aluminized tape for pipe and ducts, and Class A fire rated products for special occupancies.